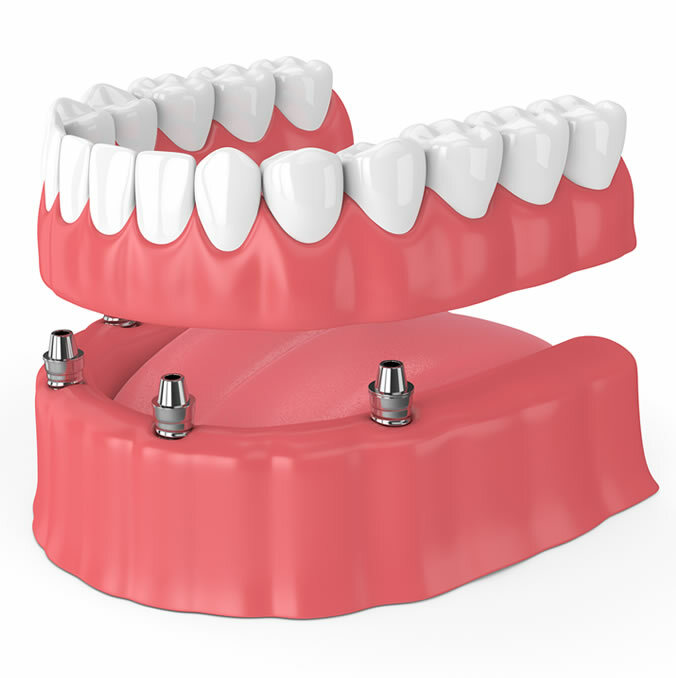 Dental implants can be used to replace single teeth, multiple teeth or secure dentures giving you back your ability to smile, function and socialise with confidence. 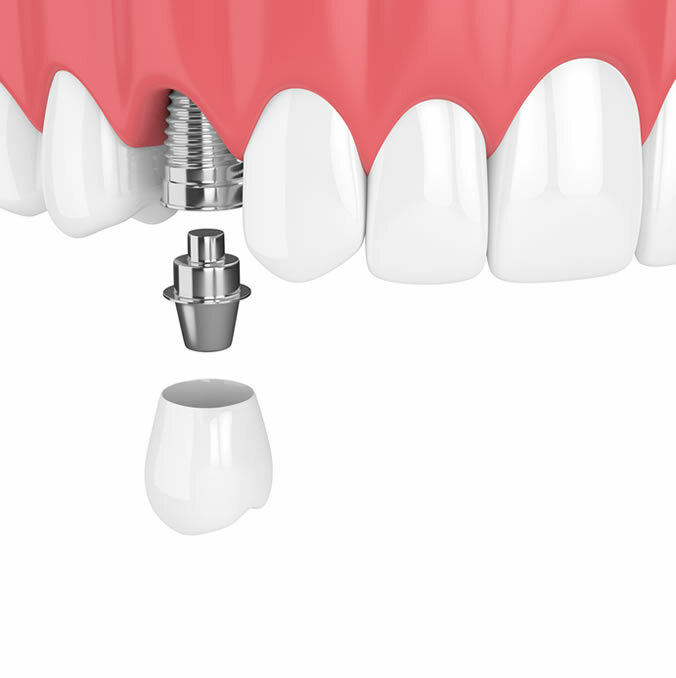 A dental implant is a titanium “fixture” that acts as a tooth root. 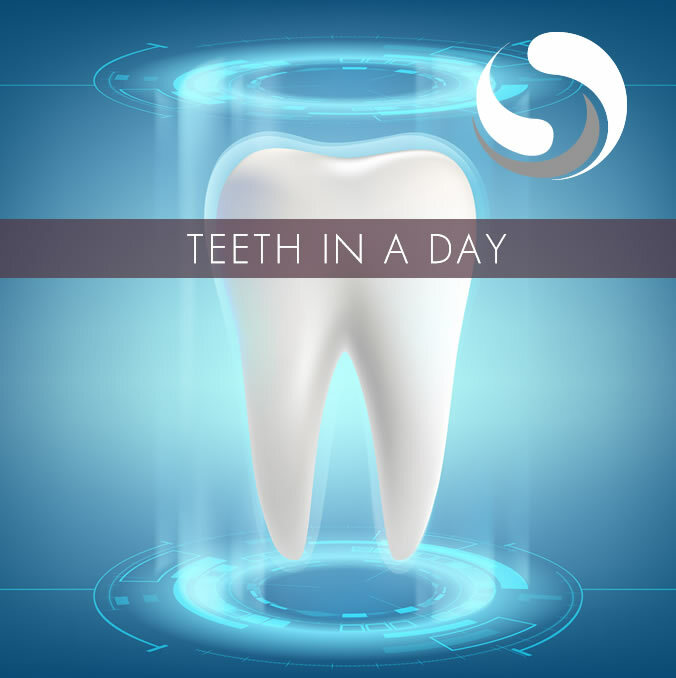 Once placed in your bone, this titanium implant then bonds with your bone to provide a strong structure to hold an implant crown, bridge or implant retained denture. Why Advance Dental and Implant Centre for Dental Implants? Chris’ interests and enthusiasm are in surgical dentistry and implants. He has studied in America and worked in Belfast with leading implant surgeons. We use one of the top implant companies and our implant surgeon, Chris, has completed his training at the prestigious Royal College of Surgeons in London. 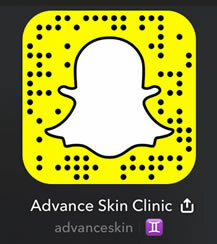 We truly put our patients at the forefront of everything we do. We use state of the art materials and equipment and have a technician on site on the day of surgery. You will be able to choose the shape and colour of your teeth to best suit you. Really great dental practice! Wendy is the jewel in the crown. So helpful! Members plan is good value! I am so pleased with my final result. A simple treatment makes such a difference.